Love isn’t what you think it is. 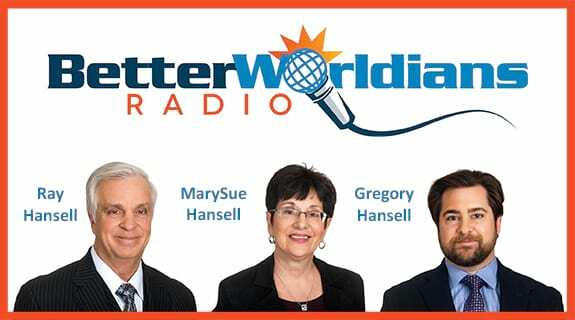 This week on BetterWorldians Radio we’ll talk about research that offers a new definition for love and how you can create more of it in your life. Our guest this week is the best-selling author of Love 2.0, Dr. Barbara Fredrickson. Fredrickson shares ways we can deepen all the relationships in our lives, including the one we share with our Valentine.